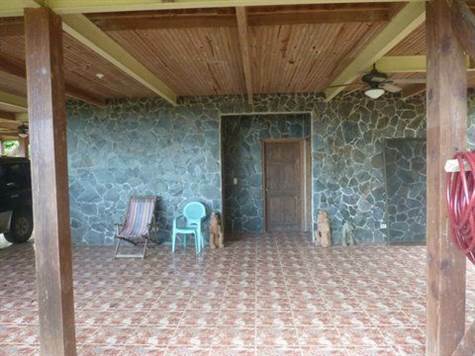 FINCA LAGUNAS – 3 Little Casitas for Rent in Paradise! 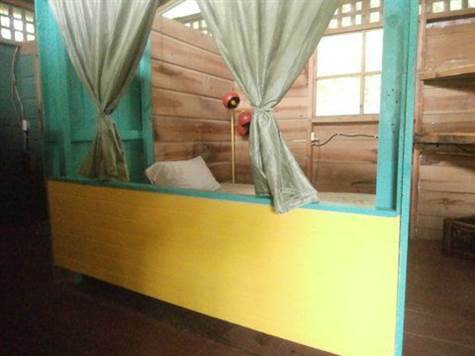 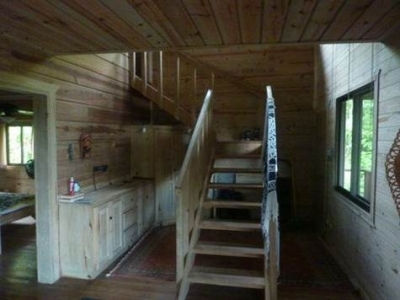 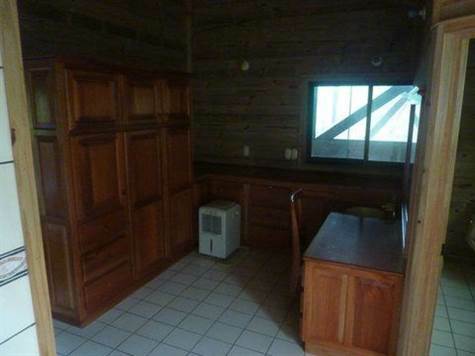 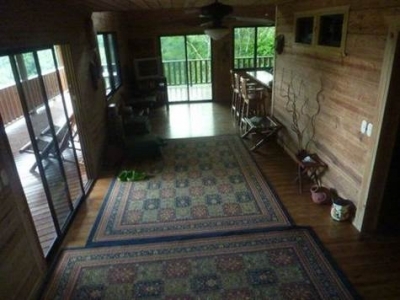 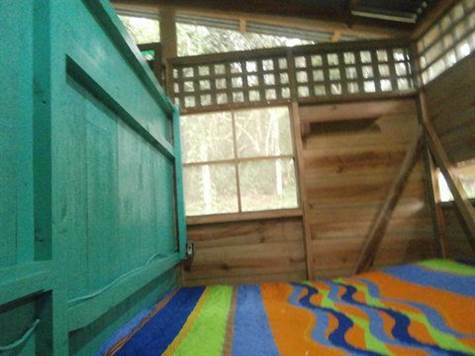 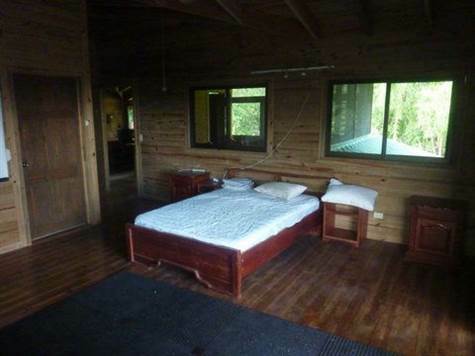 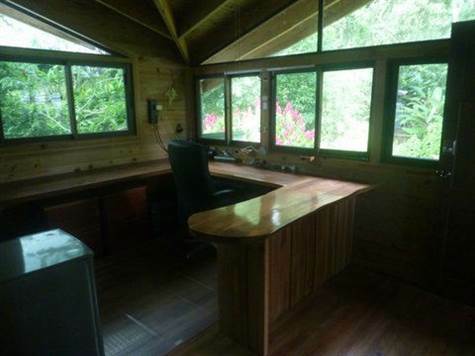 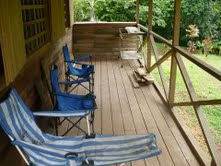 All cabins and the house have fully equipped kitchens which include coffee maker & toaster. 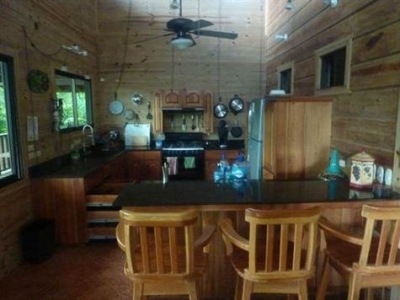 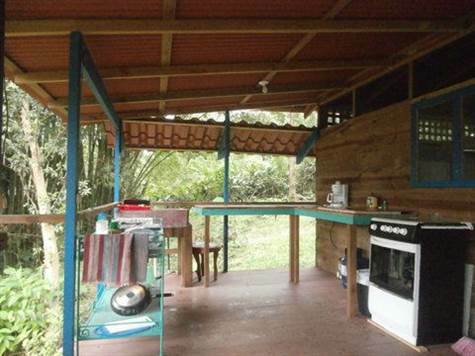 Some of the cabins have indoor kitchens and some have outdoor kitchens. 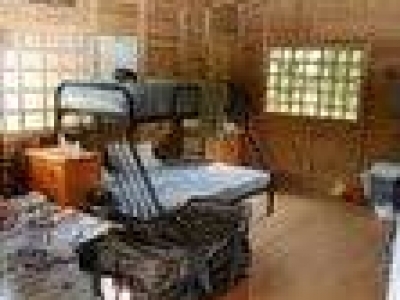 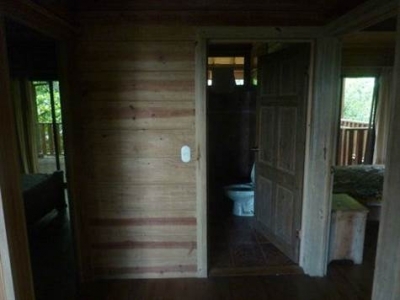 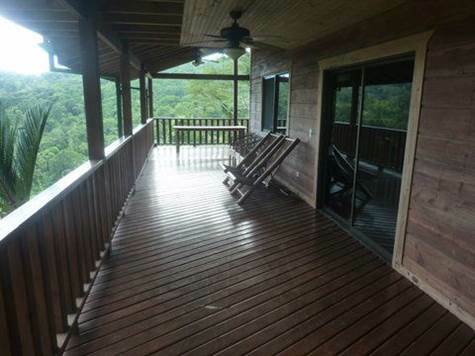 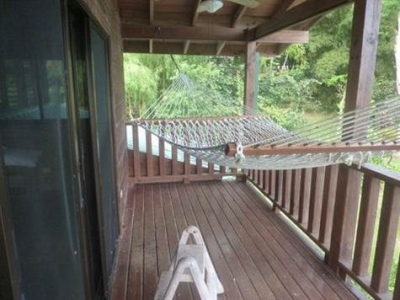 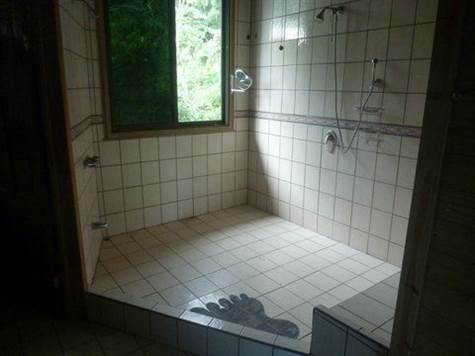 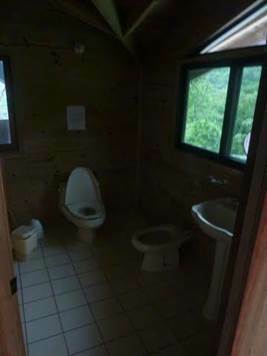 Other amenities include ceiling fans, covered porches, Queen Sized beds, and bathrooms complete with hot water shower. 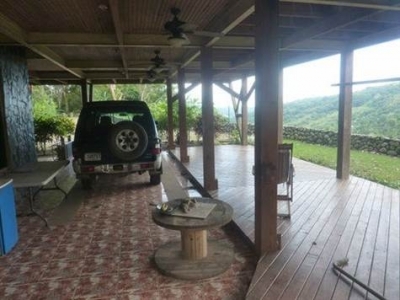 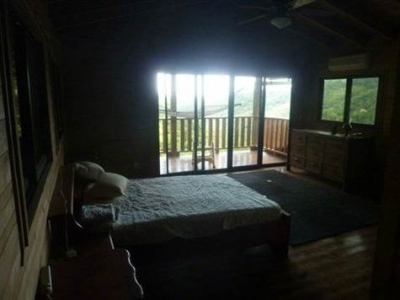 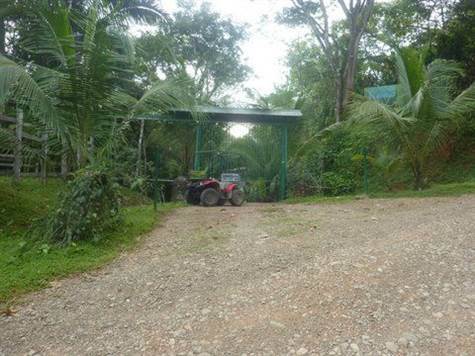 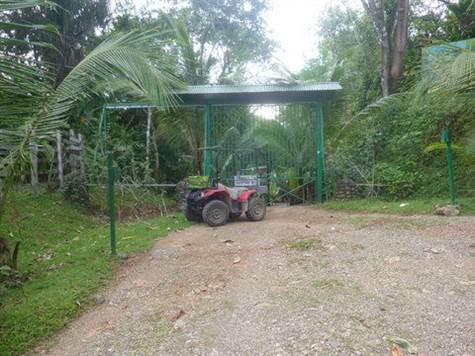 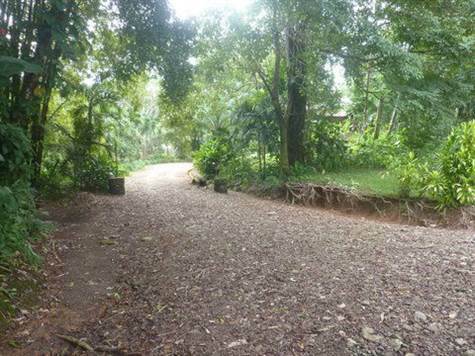 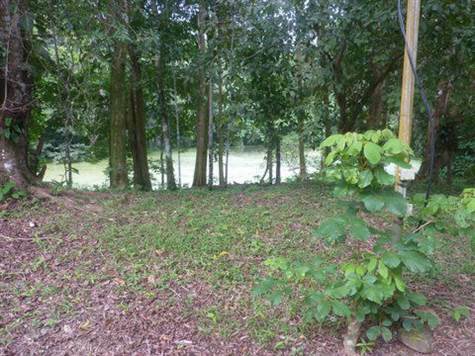 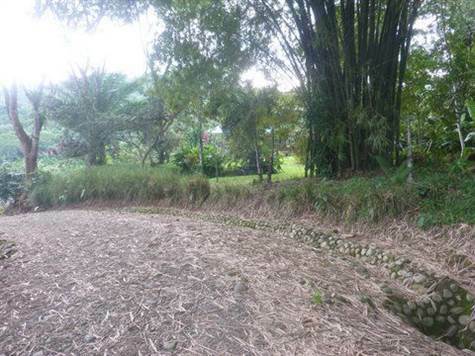 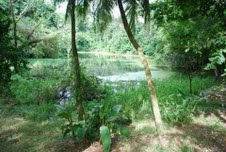 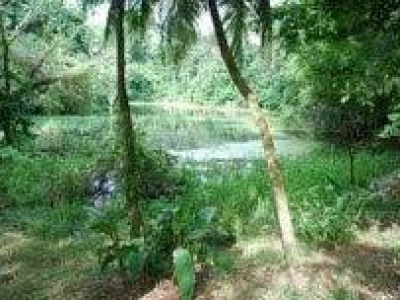 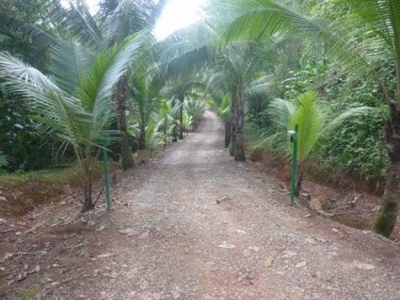 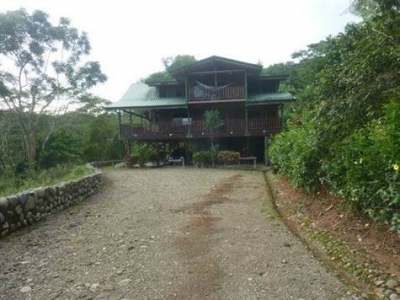 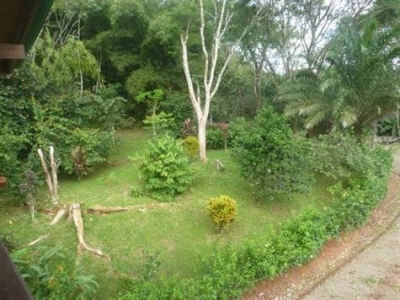 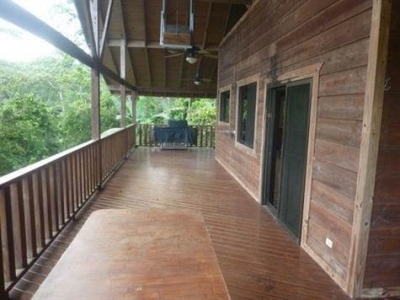 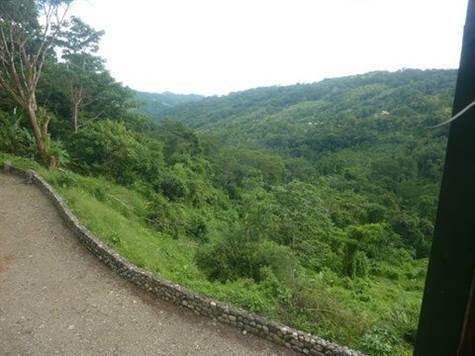 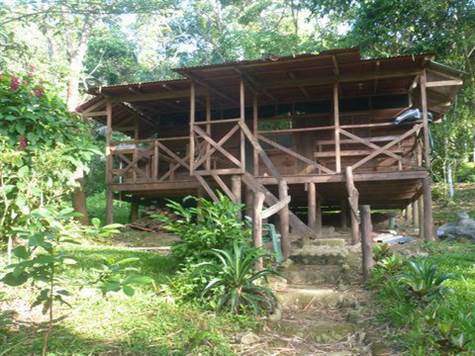 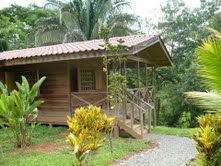 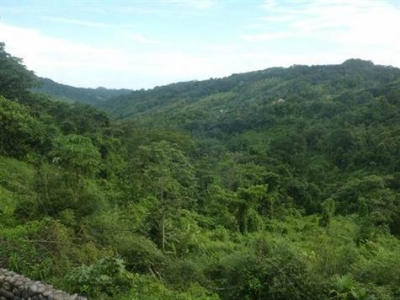 Finca Lagunas is located less than 10 min from Dominical and the beach on well-maintained roads. 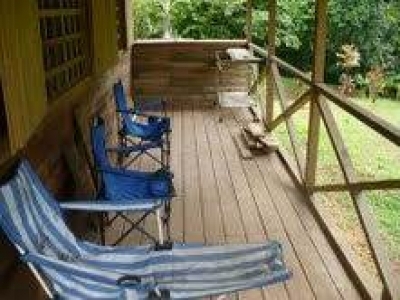 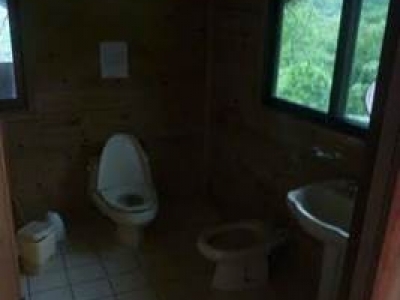 These are nice accommodations at great prices.